I wanna share a project I was a part of a couple of years ago! It is called “Begin“. My amazing friend Elizabeth Maxon told me she was compiling a group of friends to contribute to this project and I couldn’t say no! How often do we want to start over and begin again and have deeper connection with God? The new year is always a perfect time to do that, but really, everyday is an opportunity to begin again. The Lord’s mercies are new each and every morning. 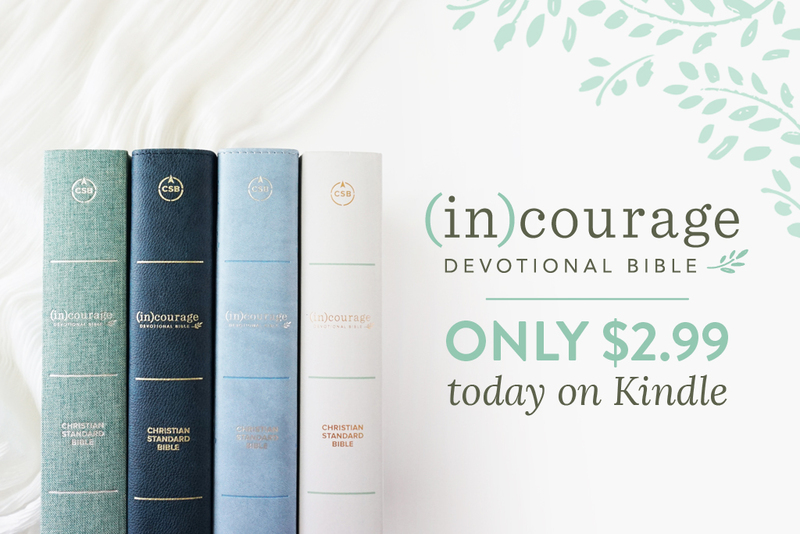 There is always a new opportunity to craft strong spiritual disciplines in our walks with Him. If you are needing a fresh start to develop intimacy with Him, I would highly recommend buying this book and connecting with God in new and fresh ways! Sometimes we need a push from loving friends to grow in our discipline and consistency in our time with Him. Elizabeth and all of us would love to walk alongside you in this journey. 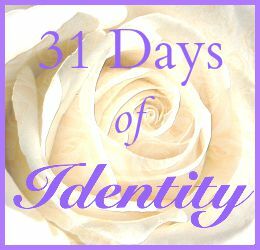 “A crash course in spiritual disciplines followed by 40 days worth of readings to get you quickly on your way to integrating these disciplines into your life. 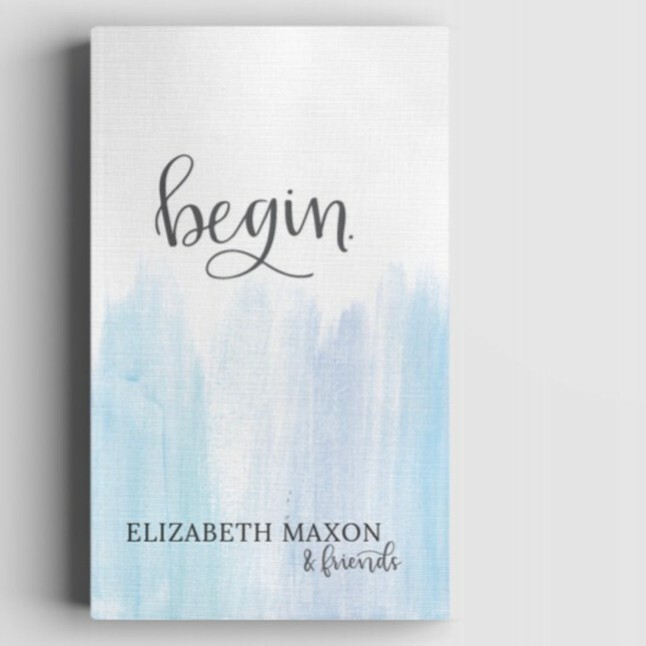 You can purchase a copy of “Begin”, a Begin journal, mug and more here! And you can connect with Elizabeth on Twitter and Instagram!